What kind of wallet to use? You’re looking for the easy solution for keeping your coins safe? One of the first things you would need to do is understanding what your needs are, level of knowledge, how much coins do you have and which ones, what are your plans for them and according to that decide what do want to use or what combinations. There are different types of wallets, that all have the same purpose: to keep your investment safe. Here we will shortly explain wallets and what are their best advantages and disadvantages. Cold wallets wallets are very convenient to use if the user has, usually, a significant amount of coins, that simply wants to hold for some period of the time. They contain the coins that are not meant to spent/traded on daily basis. A paper wallet and a hardware wallet are considered as a cold wallets. Hot wallets are the wallets that are connected to the Internet. These wallets are very good for storing smaller amounts of coins that could be traded just in the few clicks. If the person doesn’t plan to trade it but just hold it for a long time, better options are cold storages. 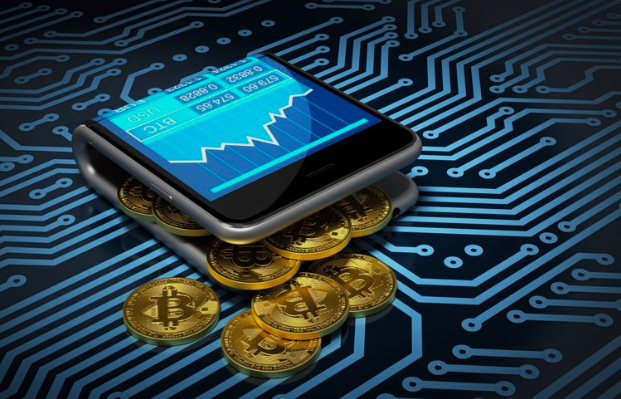 A mobile wallet is very easy to use - it is very user-friendly, it’s perfect if you want quick access to your coins, even to access them on the go. There are a lot of different kinds, so you can choose what is most convenient for you. Mobile wallets are free and easy to install. One of the most important things is that is always connected to the Internet so that’s how you can trade it any time. A desktop wallet is a software installed on the desktop computer and almost every project has its own desktop wallet. Have similar features as the mobile wallet: free to download, easy to install, a lot of different kinds are available, and has Internet access. Simple and convenient to use almost like the mobile wallet, except when you’re on the go. A Web wallet - there is hosted and non-hosted option, where the second one is more recommended. This type of wallet is usually free, also user-friendly and giving easy access to coins. As these types are always connected to the Internet there are risks from hacker/viruses. However, this may be avoided by regular updating of software/antivirus software on the regular basis and generally taking care of the safety of your device. Users should be also taking care of not losing the device or physical damage. A hardware wallet is a device that can look like USB stick and which holds keys on it. The person can just put coins there and any time want to make transactions to plug it into a computer. It’s very easy to set it up and it is very safe. However, the device could be expensive and not the best solution for quick access. A paper wallet is the ultimate and simplest kind of wallet, however, people find it not easy to understand it because a bit knowledge about cryptography is necessary. This offline wallet is basically a piece of paper with printed or written private key. It’s very reliable, free and very secure. On another hand, there is a risk of being damaged or lost. Is there a difference between exchange and trading platform?